The earbuds that will ship alongside the Galaxy S6 after it’s announced on March 1 have been leaked to the world, and once again, it looks like Samsung isn’t shy when it comes to copying Apple’s designs. 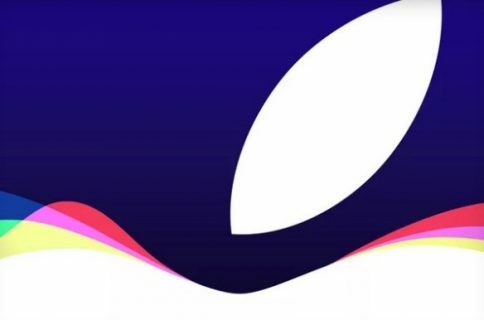 While Apple didn’t necessarily invent the earbud, it has made them popular by shipping them with each iOS device it sells. 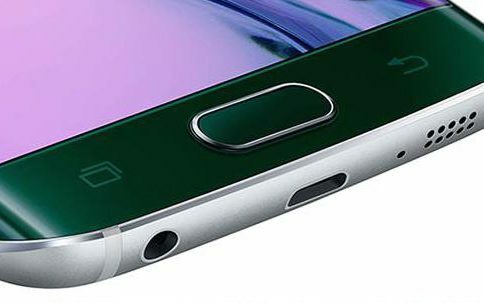 If the earbud leak from Tinhte.vn is true, it isn’t only the smartphone that Samsung is copying. 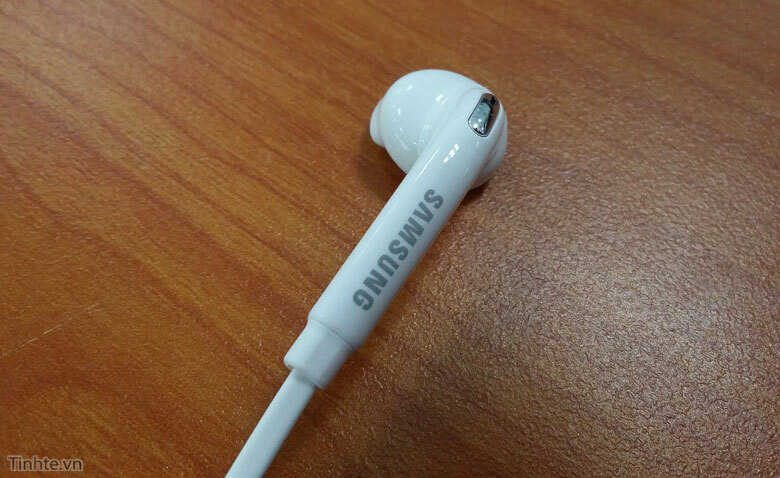 The earbuds that Samsung is rumored to ship look extremely close in design to the EarPods Apple began shipping with the iPhone 5. 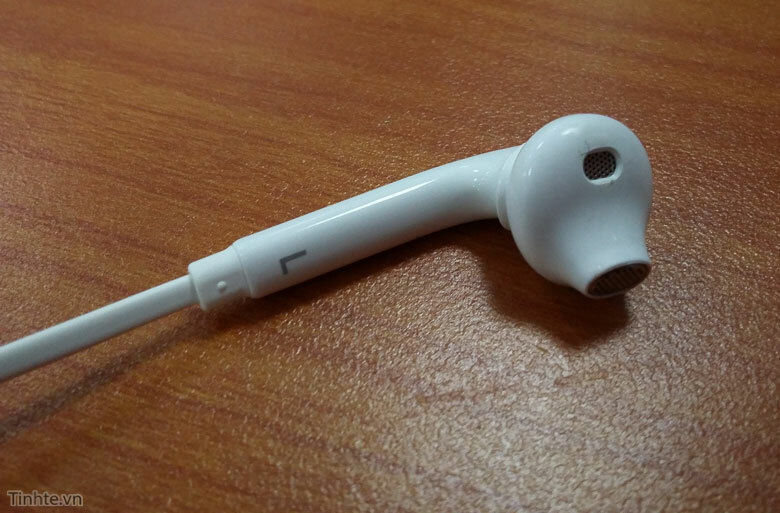 I understand that there’s only so many designs for earbuds, but sheesh, these are just so close. It was rumored Samsung had formed a partnership with Sennheiser to increase the quality in its headphones, but it doesn’t appear to be the case. 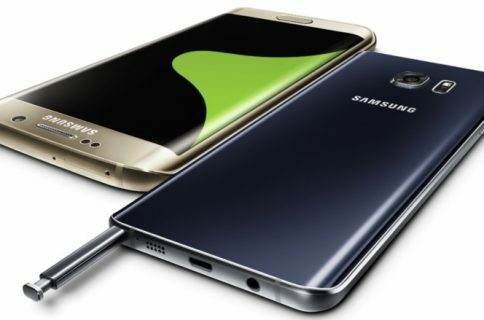 Samsung is believed take the stage at its event on March 1 to unveil the Galaxy S6, with a design many believe looks close to the iPhone 6.